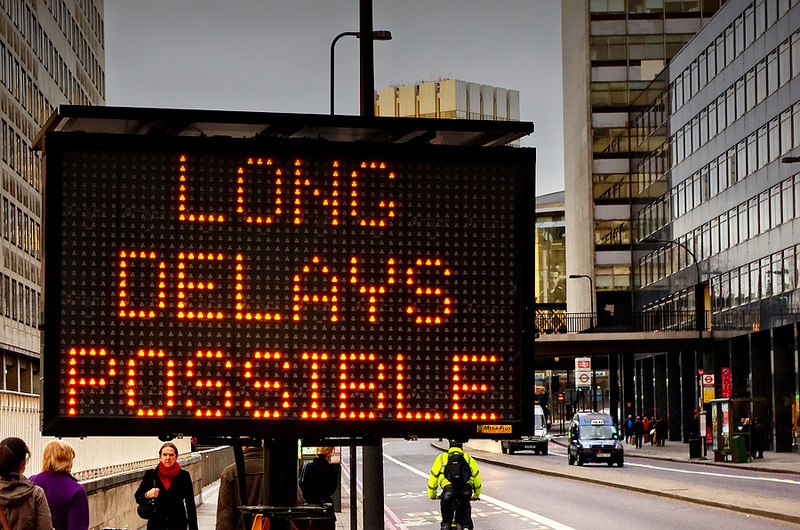 B. the employer has received a NOD beyond the 7-business-day timeframe and has not yet received a NOA. “Upon approval, the Chicago NPC will issue an approval notification upon receipt of the request for emergency handling. The employer’s new pending H-2B application will remain in the original queue based on the date the original application was received, and will be processed in the order the application was received on that date. Dear Certifying Officer, In accordance with guidance published by the Department of Labor’s Office of Foreign Labor Certification (OFLC) on February 19, 2016, I am requesting emergency treatment under 20 CFR 655.17. 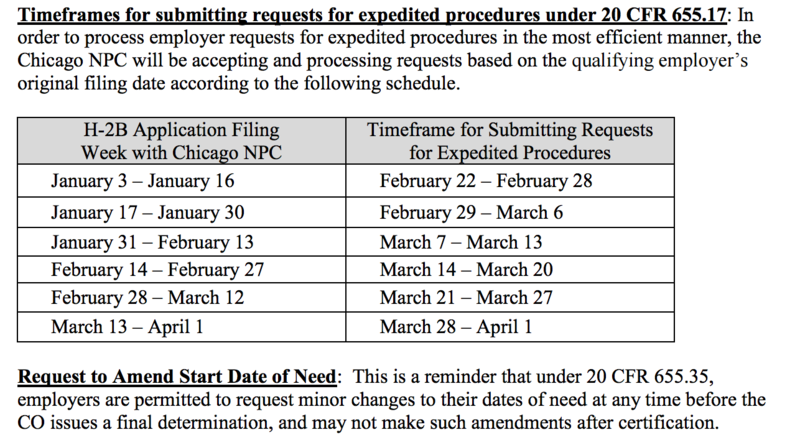 The Chicago National Processing Center’s current application backlog, which has been generated by unforeseen events wholly outside of my control, including unforeseen market conditions, constitutes good and substantial cause for the emergency treatment of my application. My application is eligible for emergency treatment under 20 CFR 655.17 based on the criteria for eligibility set by OFLC. I request that pursuant to 20 CFR 655.17(b), my previously submitted application and proposed job order be incorporated by reference into this request for emergency treatment, so that it is unnecessary for me to file a separate new application or proposed job order. I am also withdrawing my previous application in light of this request for emergency treatment, which incorporates my prior application and proposed job order and thus replaces my previous application. I understand that my place in the application queue will continue to be determined by my original application date. For information about the H-2B visa program click here. For more information please contact us.